Over 1400 tracks from the atmospheric fringes of trance. Trance has had a serious comeback on the dance floor, but the genre has been just as crucial in shaping the sound of ambient music as well. While trance developed within the mileau of ’90s rave, its expansive synthetic textures and patiently unfurling repetitious structure also made it a perfect template for chill-out rooms and blissed-out home listening. Since the ’90s, an overwhelming amount of ambient trance cuts have been tucked away on obscure compilation CDs and records’ B-sides. 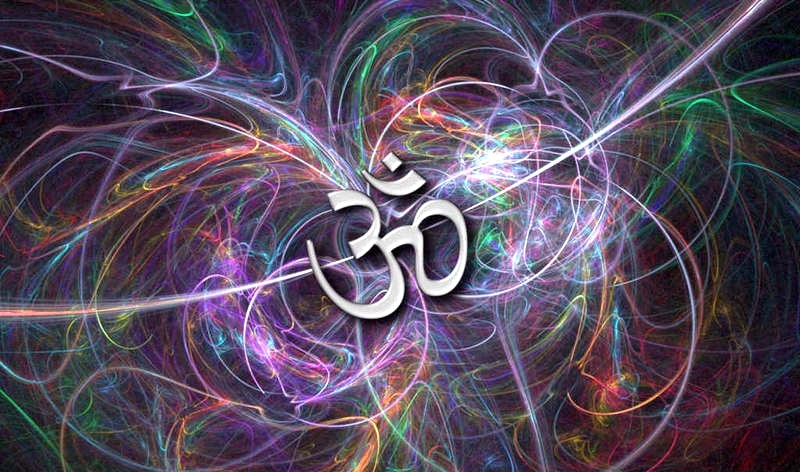 A new “Ambient Trance” playlist compiled by a user called “jaap_” provides the perfect introduction into these diverse, psychedelic works. With over 1000 tracks spanning three decades and several continents, it’s a sprawling survey of just how deep the more minimalistic sounds of trance can get.